Three-proofing tablet pc is sturdy&durable. It can be operated under extremely cold and hot environment.It is suitable for hazardous fields services, law enforcement,rescue workers, warehouse & logistics, hospitals, restaurants and retail management. 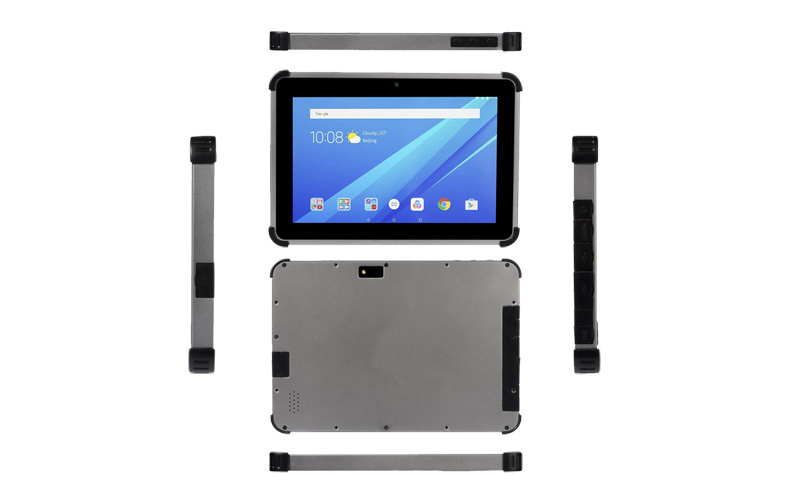 Three-proofing tablet pc is sturdy&durable. It can be operated under extremely cold and hot environment.It is suitable for hazardousfields services, law enforcement,rescue workers, warehouse & logistics, hospitals, restaurants and retail management.